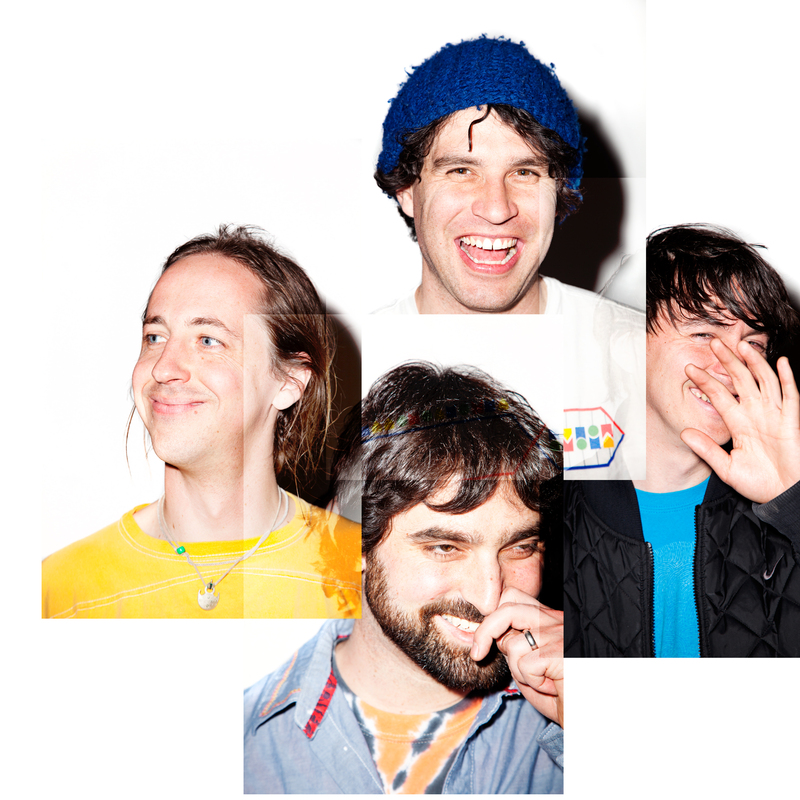 NPR’s Robin Hilton Names Animal Collective One Of The World’s Most Original Bands | True Endeavors Presents: music, tours, tickets, mp3 downloads, concert pictures, videos, Madison WI. NPR’s now legendary program, All Things Considered, recently asked the question: “Who Is Making Today’s Most Original Music?” In answering, producer and co-host Robin Hilton suggested that the indie gods of Animal Collective might fit the bill. Get your tickets hear the band’s unique sound live in Madison at the Orpheum Theater on March 17 with Dan Deacon. Who do you think is making (or has made) the most original music you’ve ever heard?